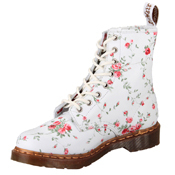 Dr. Martens R11821111 8 Eyelet 1460w White Victorian flower. 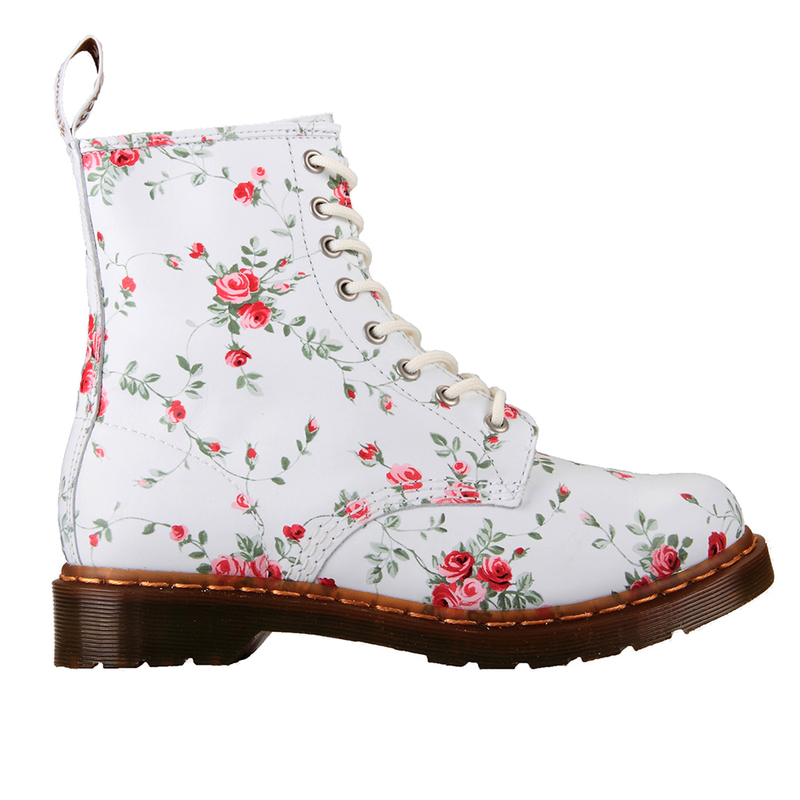 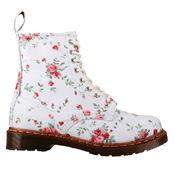 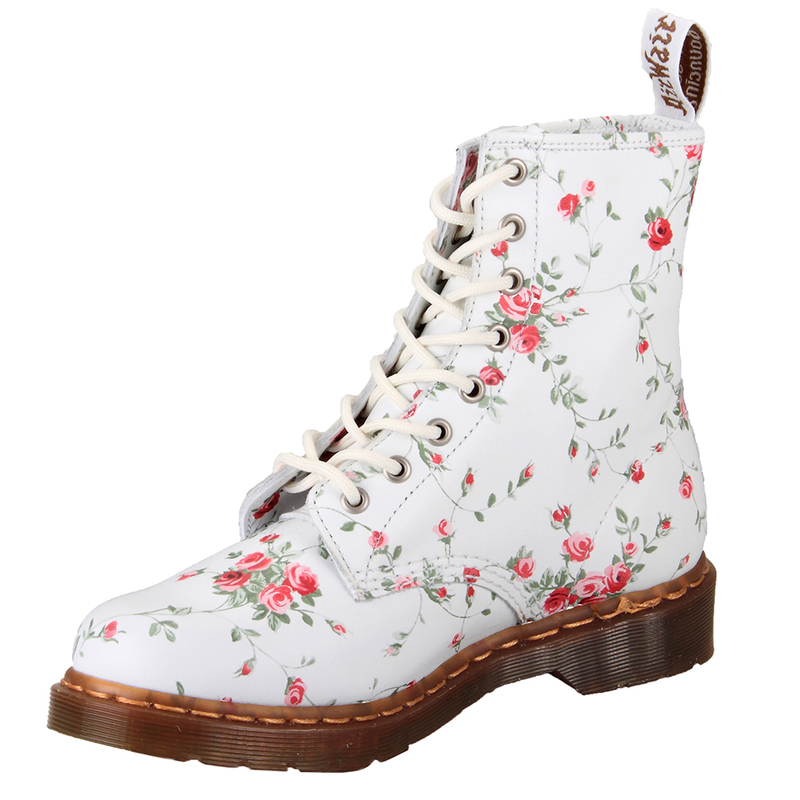 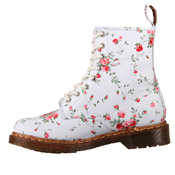 The stunningly beautiful Victorian flower Doc Marten are finally available in white. 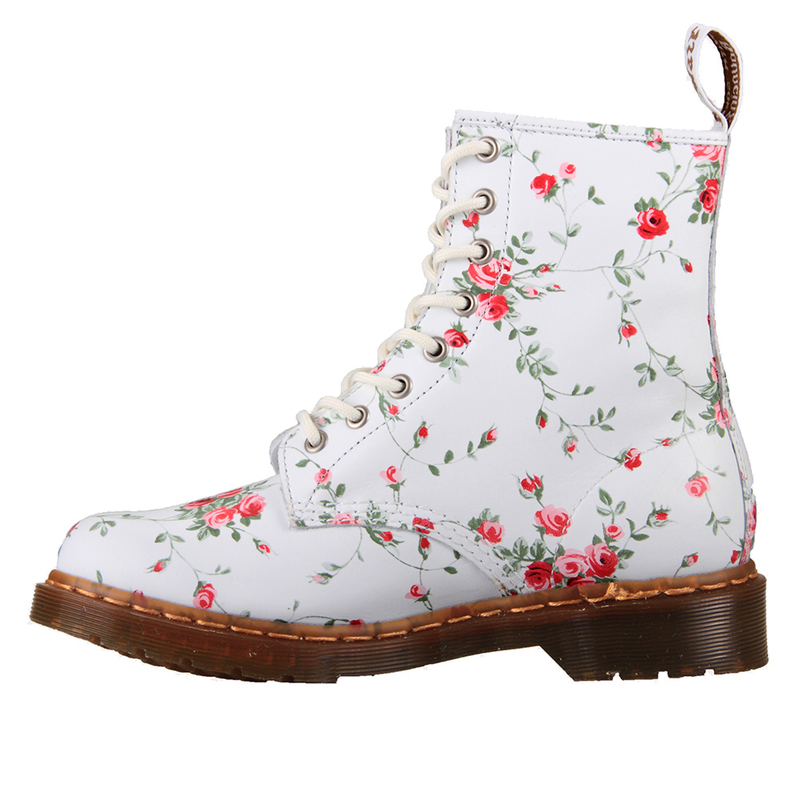 This colour is perfect for the upcoming season, its delicate and lovely. 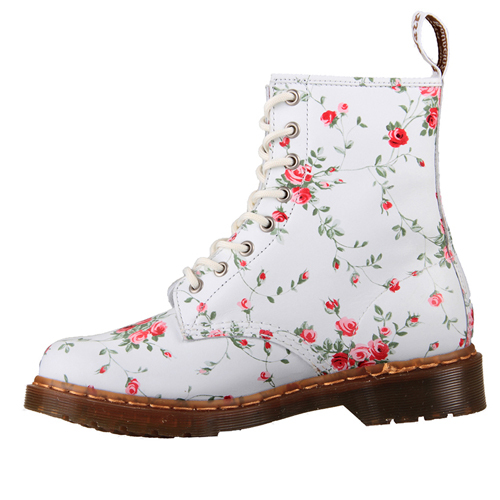 The Canvas has been heat sealed around the edges to prove the most water proof seal possible.